There are certain combinations that build up expectations and anticipation. 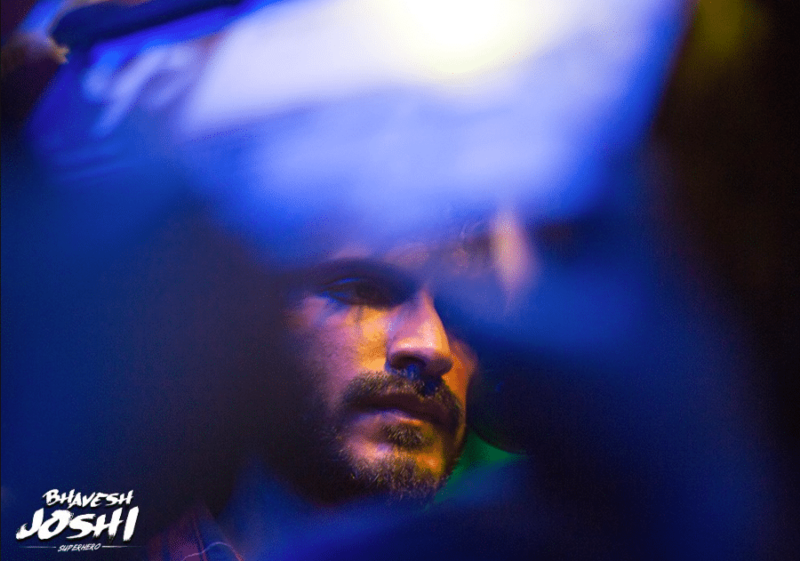 Although Amit Trivedi would have been composing for Vikramaditya Motwane only for the third time in Bhavesh Joshi Superhero (after the stellar work Trivedi did in Lootera and Udaan), hopes were high for the soundtrack of the Harshvardhan Kapoor starrer. After trusting Babu Haabi in Udta Punjab, Trivedi gives him the rapping duties in ‘Hum Hai Insaaf’ alongside Naezy. The two rappers are highly comfortable throughout the song which has quirky production and nice, synthesised beats. However, we’ve seen the composer deliver similarly styled songs with higher finesse earlier and consequently, the album opener doesn’t particularly stand out. Divya Kumar (with additional vocals from Pragati Joshi & Arohi Mhatre) sings ‘Chavanprash’. The song is average at best; one can only hope that the saving grace is that it sits well within the premise of the film. Amit Trivedi saves the best song of the soundtrack for himself – ‘Tafreeh’ is quintessentially him. The song builds steadily, with the composer singing to a gentle beat, and later taking the song to a rock-style anthemic build-up. The Papon controversy has been one of the Indian music’s infamous highlights of the year, and we haven’t seen or heard much from the singer since who said he was not in a mental state to fulfil most of his professional obligations. He comes behind the mic for ‘Qasam Kha Li’, the last song on the album. It’s a pleasant song, alright, but doesn’t particularly stand out either, neither in melody nor in the arrangement. Bhavesh Joshi Superhero is Amit Trivedi’s fourth Bollywood soundtrack this year after PadMan, Raid and Blackmail, and the National Award winner is yet to reach the high bar he has set for himself.